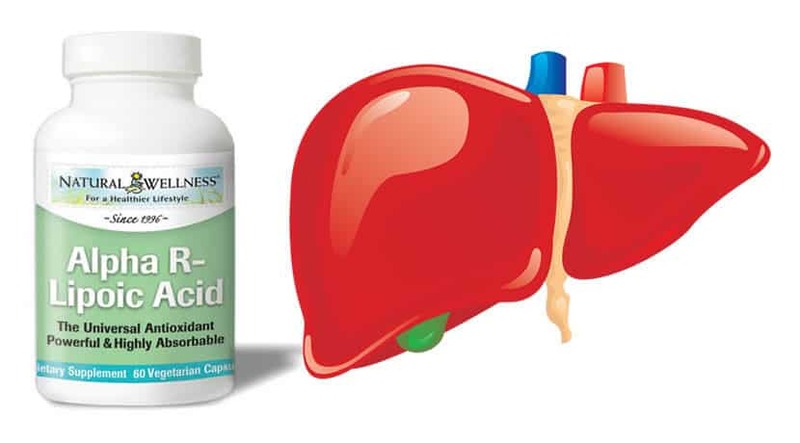 In an effort to conquer the growing epidemic of fatty liver disease, supplementing with a potent antioxidant, alpha R-lipoic acid, is proving to be a strategic move. With over a quarter of American adults believed to have some degree of fatty liver disease, the search for safe and effective approaches to ease this problem is rapidly escalating. Three newer studies have unveiled motivation for including alpha R-lipoic acid (the naturally occurring version of this antioxidant) into liver health routines for preventing fat accumulation in the liver. Fatty liver disease is an increasingly common problem describing excessive fat accumulation in the liver. Although those who drink alcohol are especially vulnerable to fat accumulating in their liver, non-drinkers are also susceptible. Describing the accumulation of fat in the liver in people who drink little or no alcohol, non-alcoholic fatty liver disease (NAFLD) is the most common liver disease in the United States. Steatosis – a mild, reversible condition where fat in the liver is not accompanied by inflammation or damage. NASH – a more severe condition where fat accumulation is accompanied by inflammation. Scar tissue can build in the livers of those with NASH which can lead to severe liver disease. Alpha lipoic acid (ALA) is a powerful antioxidant, a substance that neutralizes cell-damaging free radicals. Neutralizing free radicals is one of the few recognized routes to protecting cells from damage – including highly valuable liver cells. ALA is known as a universal antioxidant because it is both fat- and water-soluble, an extremely unique characteristic. 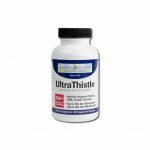 This property enables ALA to bind with free radicals in a lean liver or in a fatty liver, and offers free radical protection to both interior and exterior cellular structures. 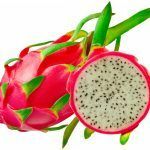 In addition to its solubility in two mediums, ALA is also regarded as the antioxidant that keeps on giving. This is because ALA helps other antioxidants regenerate. As such, ALA is a valuable ally for those with any continual oxidative threat to liver cells. As published in a February 2012 edition of the journal Obesity, researchers found that supplementing with alpha lipoic acid prevented the accumulation of triglycerides in the liver – a major contributor to fatty liver disease. More specifically, they identified certain genes (SIRT1 and SIRT3) that ALA stimulates to achieve this goal. As published in a March 2012 edition of The Journal of Nutritional Biochemistry, researchers found that alpha lipoic acid has an ability to prevent nonalcoholic steatosis brought on by a high-fat intake. Besides its benefit to the liver, ALA’s benefits also included preventing excessive body weight gain. As published in a March 2012 edition of the journal Nutrition, researchers found profound antioxidant benefits of ALA. Their research focused on oxidative stress in the spleen; however, they concluded that ALA was an ideal supplement to prevent oxidative stress in those who consume a high-fat diet. Since a high-fat diet is a major predictor of NAFLD development, this study can be extrapolated and applied to helping prevent oxidative damage in the liver. Supplementing with alpha R-lipoic acid is not an antidote for eating foods high in fat, but it does seem to help protect against the development and worsening of fatty liver disease. By stimulating specific genes, preventing fatty liver due to poor dietary choices and preventing oxidative stress, ALA is emerging as a frontrunner in battling the most common liver disease in the U.S.
https://www.liversupport.com/helping-your-liver-with-alpha-r-lipoic-acid/, Helping Your Liver with Alpha R-Lipoic Acid, Nicole Cutler, L.Ac., Retrieved April 14, 2012, Natural Wellness, 2012.
https://www.liversupport.com/good-reason-to-thwart-fatty-liver-disease/, Good Reason to Thwart Fatty Liver Disease, Nicole Cutler, L.Ac., Retrieved April 14, 2012, Natural Wellness, 2012.
http://www.ncbi.nlm.nih.gov/pubmed/22305006, Lipoic acid attenuates high-fat-diet-induced oxidative stress and B-cell-related immune depression, Cui, J, et al, Retrieved April 14, 2012, Nutrition, March 2012.
http://www.ncbi.nlm.nih.gov/pubmed/22327056, Lipoic Acid Improves Mitochondrial Function in Nonalcoholic Steatosis Through the Stimulation of Sirtuin 1 and Sirtuin 3, Valdecantos, MP, et al, Retrieved April 14, 2012, Obesity (Silver Spring, MD), February 2012.
http://www.ncbi.nlm.nih.gov/pubmed/22464149, Lipoic acid administration prevents nonalcoholic steatosis linked to long-term high-fat feeding by modulating mitochondrial function, Valdecantos, MP, et al, The Journal of Nutritional Biochemistry, March 2012.
http://www.sfgate.com/cgi-bin/article.cgi?f=/g/a/2012/04/08/prweb9380778.DTL, Investigations in Anti-Oxidants and Fatty Liver Expand the Health Benefits of a Universal Anti-Oxidant, Retrieved April 11, 2012, Hearst Communications, Inc., 2012.